We need to see Erich in another award-winning role! 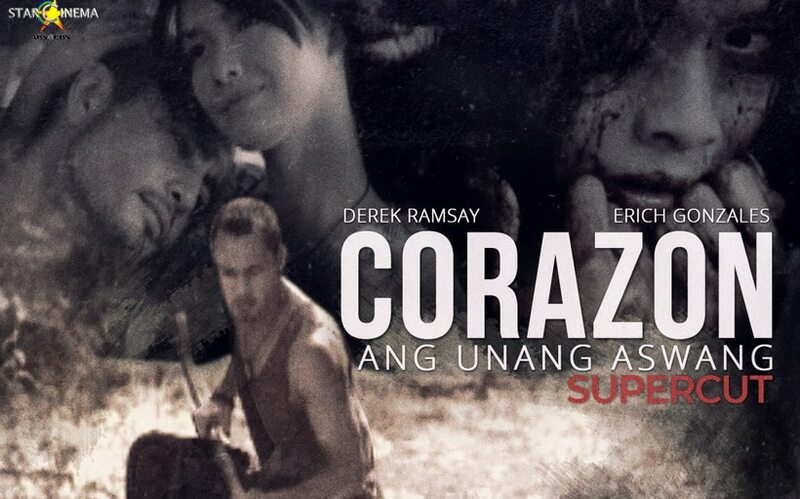 One of Erich Gonzales’ most challenging roles as an actress is Corazon in the 2012 horror movie "Corazon: Ang Unang Aswang" opposite Derek Ramsay. Directed by Richard Somes, the film marked its seventh anniversary this month. Set during the Japanese occupation in the Philippines, "Corazon: Ang Unang Aswang" unfolds the story of a couple who did everything to bear a child only to see have a still-born first child. This leads to Corazon's insanity that gave the barrio people endless bloodshed and their worst nightmare. Also in the film are Tetchie Agbayani, Epi Quizon, Mark Gil, Maria Isabel Lopez, and more.